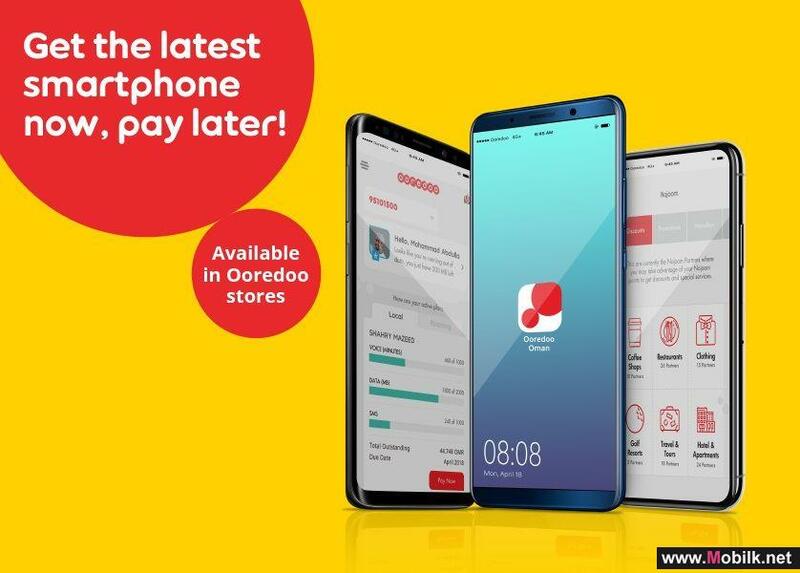 Mobilk - Due to popular demand, Ooredoo has extended their popular Shahry device instalment plans, which give customers fantastic deals on the latest devices. 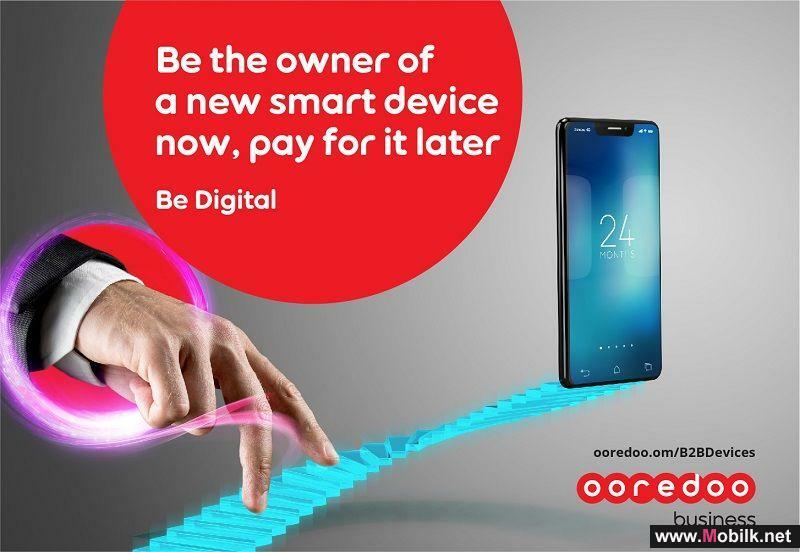 Until 8 October, users can enjoy zero down-payment when purchasing the latest smartphones by signing up to a 12 or 24 month contract. 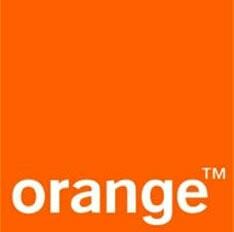 When paired with a two-year Shahry 60 plan, users will benefit from zero down payment. Subscribers who prefer a one-year contract can enjoy down payments starting from just OMR 30. And of course, customers can also enjoy all of the exciting benefits that come with Shahry contracts, including Data Rollover and up to 40GB of data. 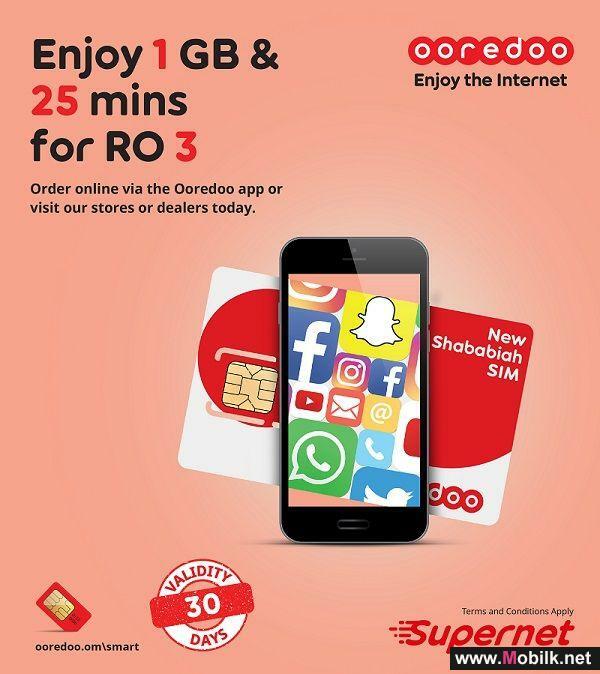 The Shahry device instalment offer is open to new and existing Ooredoo subscribers. 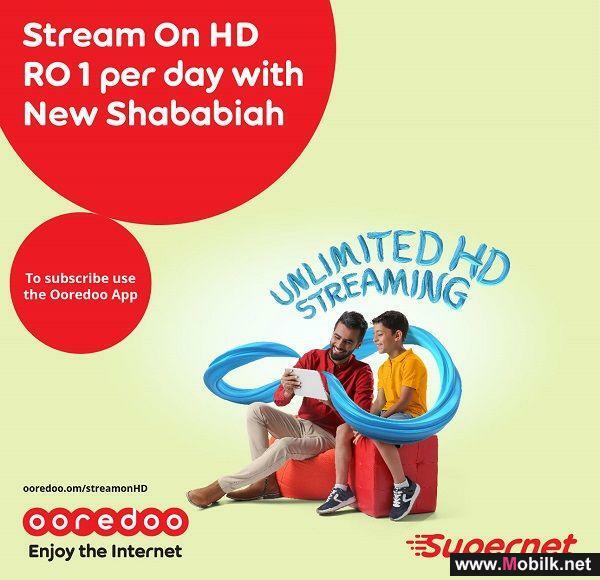 Under the plans: “Shahry 10” offers 2GB of data, “Shahry 20” provides 8GB, “Shahry 35” delivers 20GB, and “Shahry 60” grants a massive 40GB of data per month, on with the two-year subscriptions, and half of these amounts for one-year contracts. 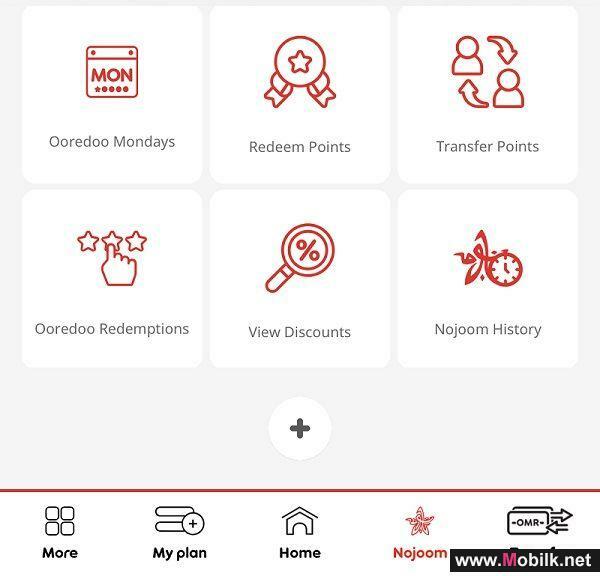 To find out more about Ooredoo’s value-packed products and services, please visit www.ooredoo.om, download the Ooredoo Oman app, or enquire at any of the 50 Ooredoo stores located across the Sultanate.